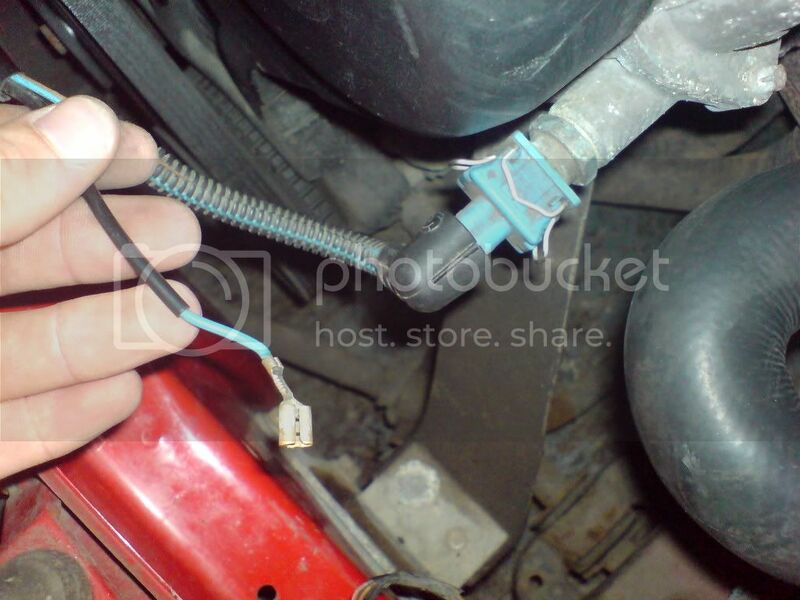 You won't have a fan belt on your car mate, the fan is electrically driven. It could be the tensioner on your timing belt or auxillary drive belt. Can you get someone to look at it for you? if it is the timing belt tensioner gone, i.e the bearings gone, it will make wierd noises like you described, but if it fails completely your engine will be fucked. It could even be the alternator, very hard to tell unless you are stood next to it. Best advice is to get someone who knows about engines to have a listen for you. isnt it a cam chain? 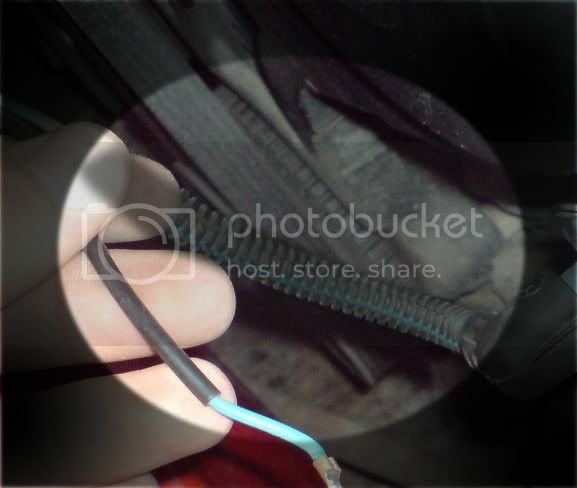 the bit under the wires for the temp sender that the belt is on, that wobles like feck when the engine is running, tried to tighten but wont tighten. what else could be the problem?? will this cause the gears to be tighter if the engine is not sitting right?? Errr the bottom pully has problery slipped off its key. Pics help mate, about you saying the engine is on the piss.